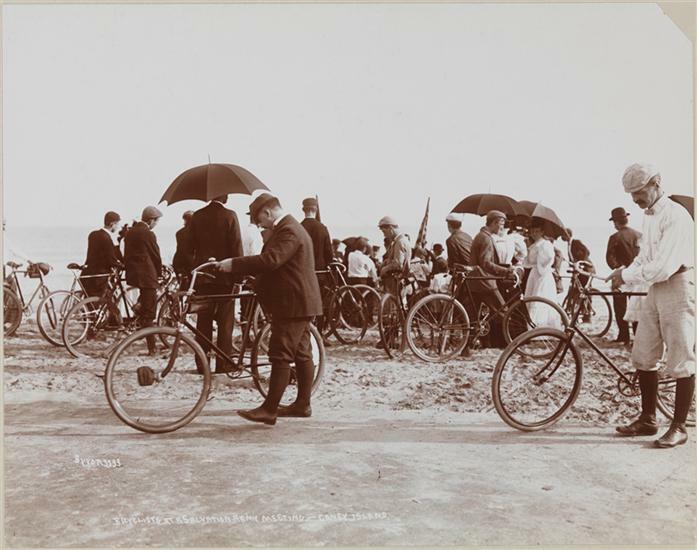 Museum of the City of New York - Sports, Bicyclists at a Salvation Army Meeting-Coney Island. Sports, Bicyclists at a Salvation Army Meeting-Coney Island. 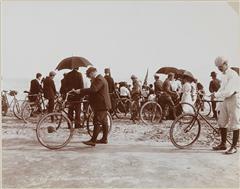 A crowd with bicycles at a Salvation Army meeting on the beach at Coney Island.